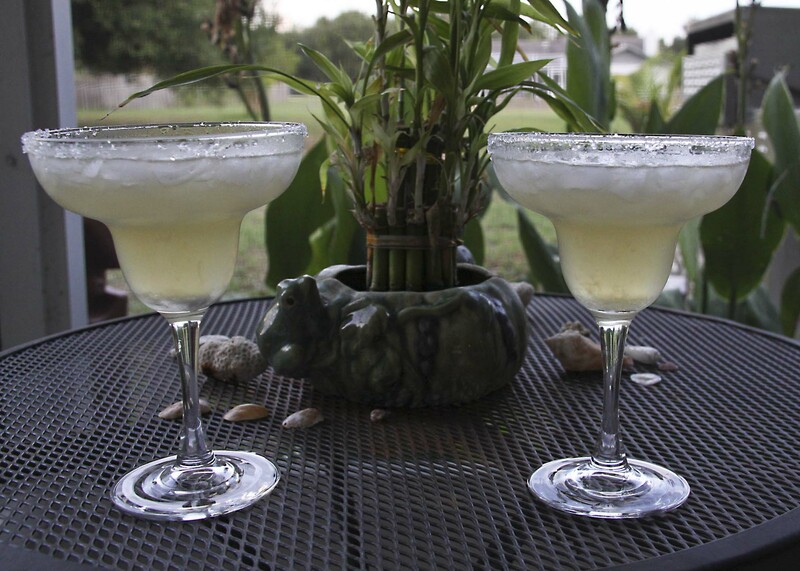 This entry was posted in Bob Wilson Photos, Recipes and tagged alcoholic drinks, Bob Wilson, Bob Wilson photography, drink recipe, Margarita, recipe. Bookmark the permalink. I was told by Sherrie who runs a Morningside Facebook page that you may be in contact with Bob Hansen from your class of 1971. Des Fong was good friends with Bob until Des moved to Colorado (and since to Irving, TX) and Bob, Des believes, moved to Morro Bay. So, if any of this is true about Bob, would you please give him Des’ contact info for us?